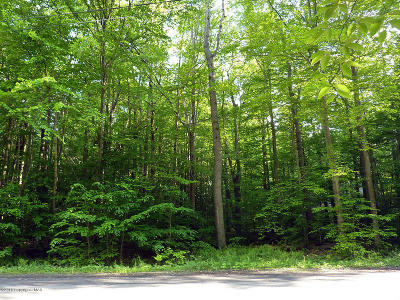 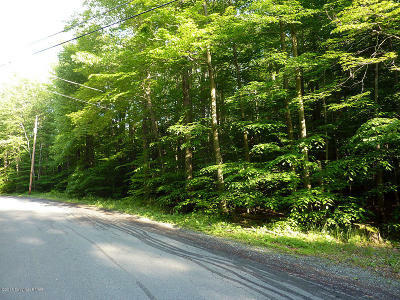 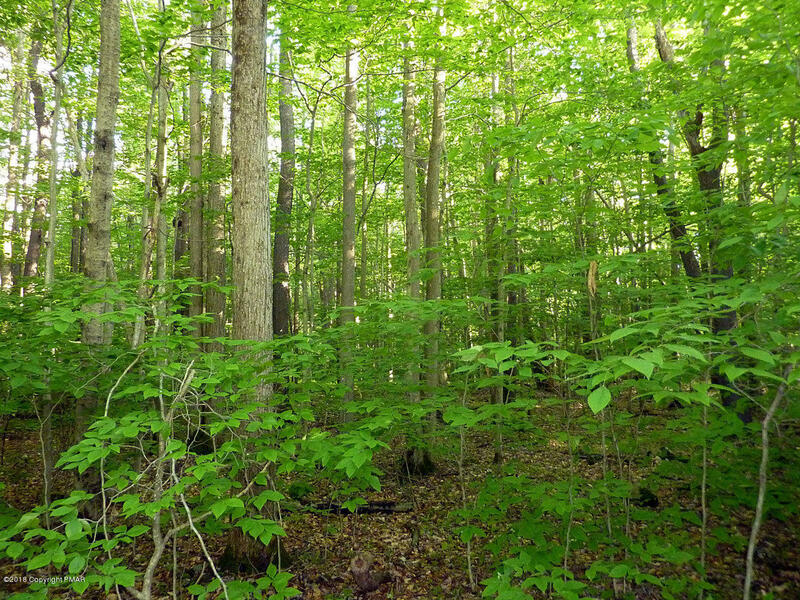 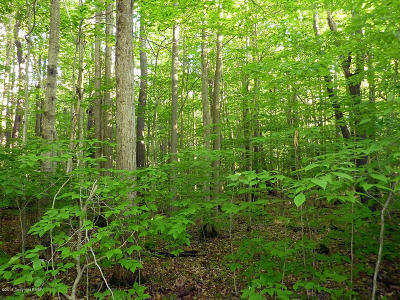 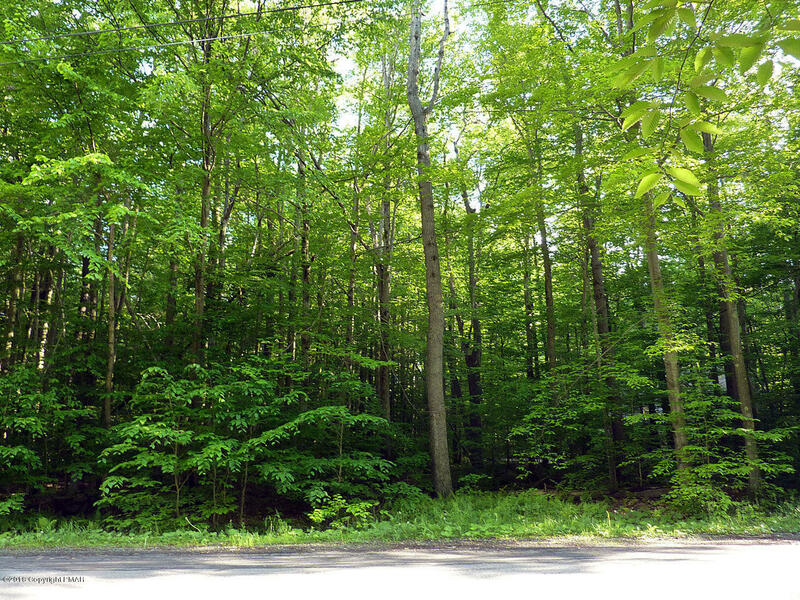 Quiet, one acre wooded setting with beautiful mature hardwoods walking distance to the Community Center. 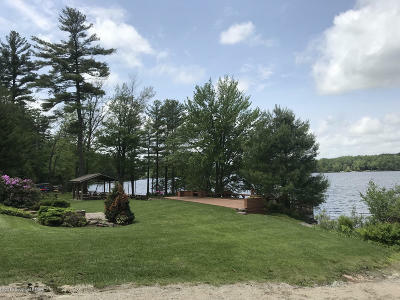 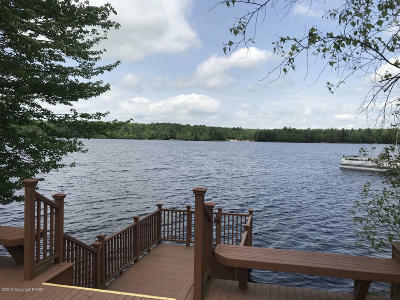 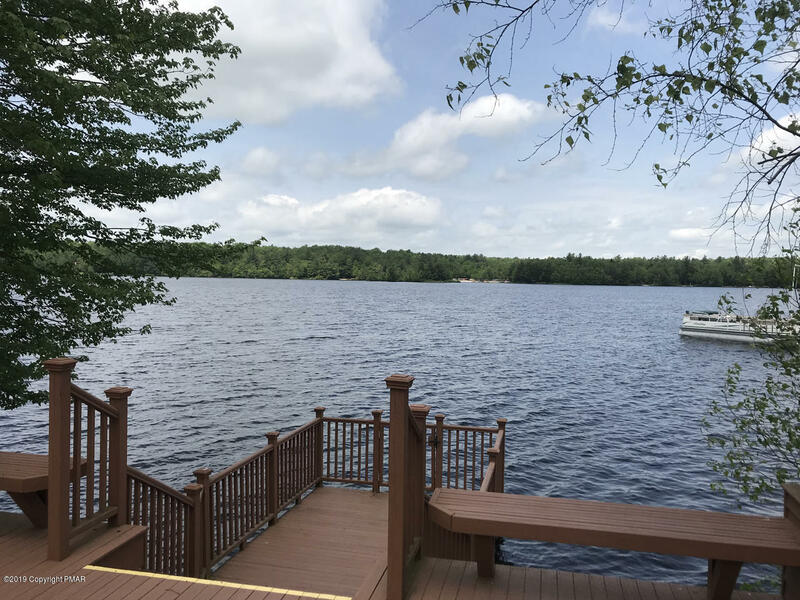 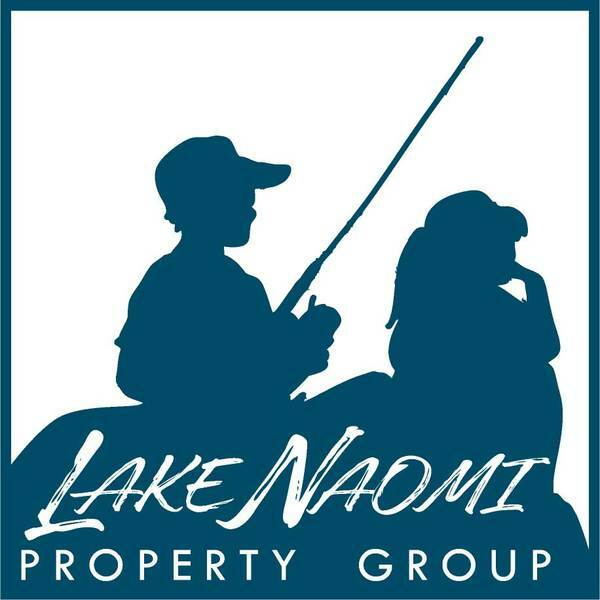 Located in Timber Trails, the gated section of Lake Naomi with 24/7 security, build your custom home and enjoy all the amenities of the Lake Naomi Club with optional membership. 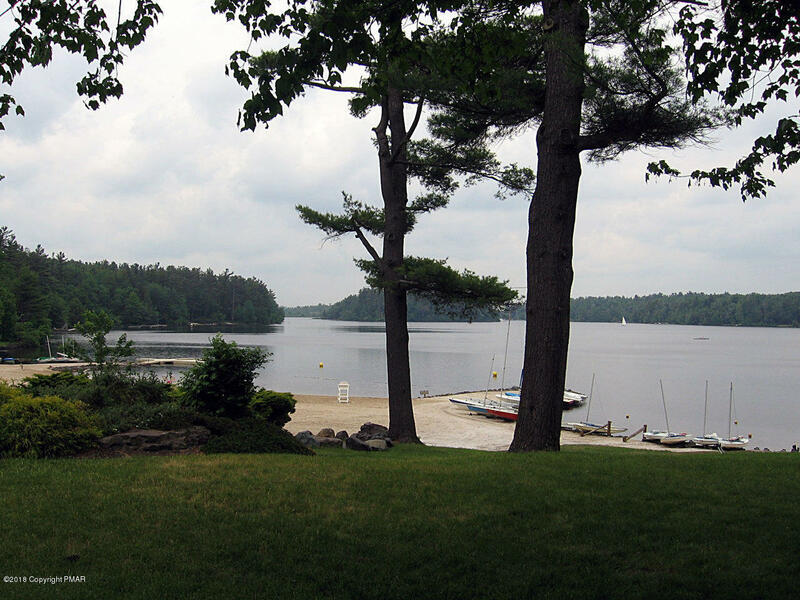 Septic permit current. 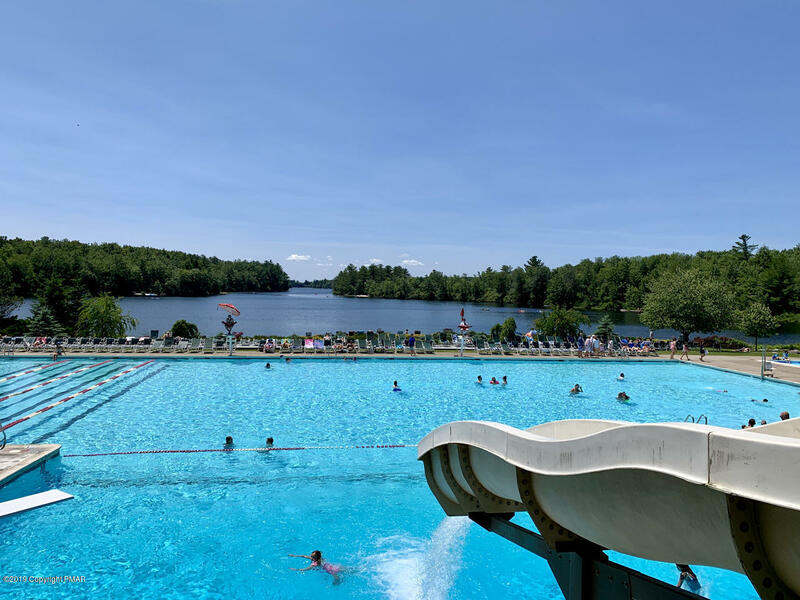 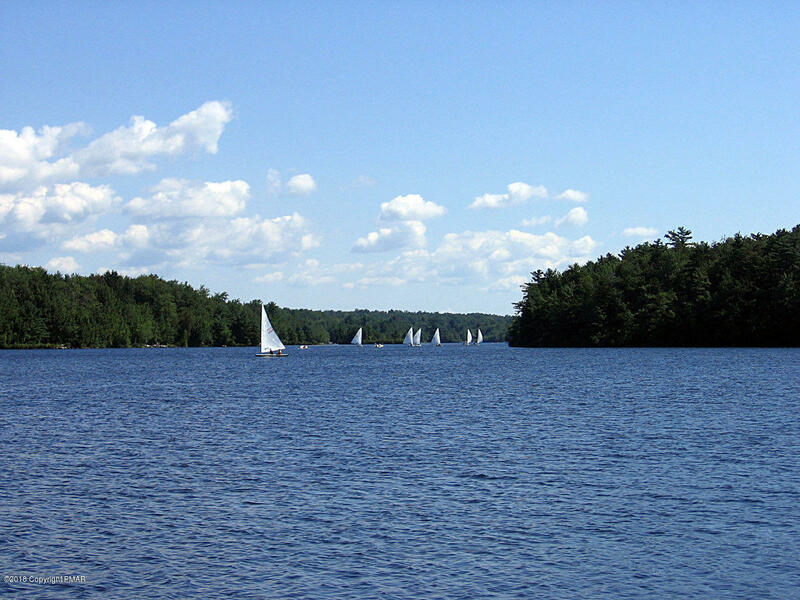 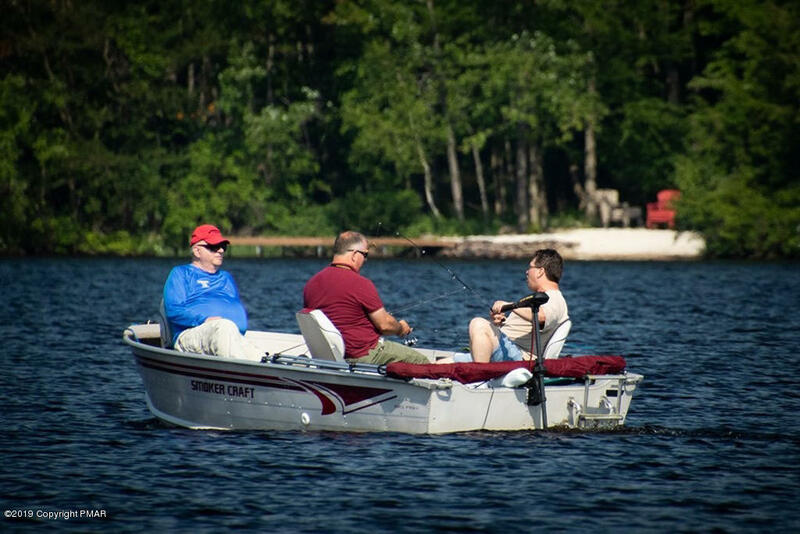 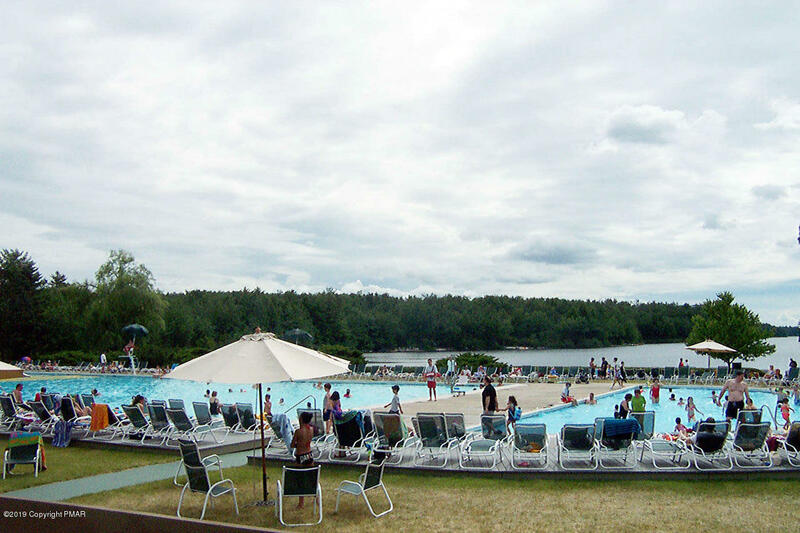 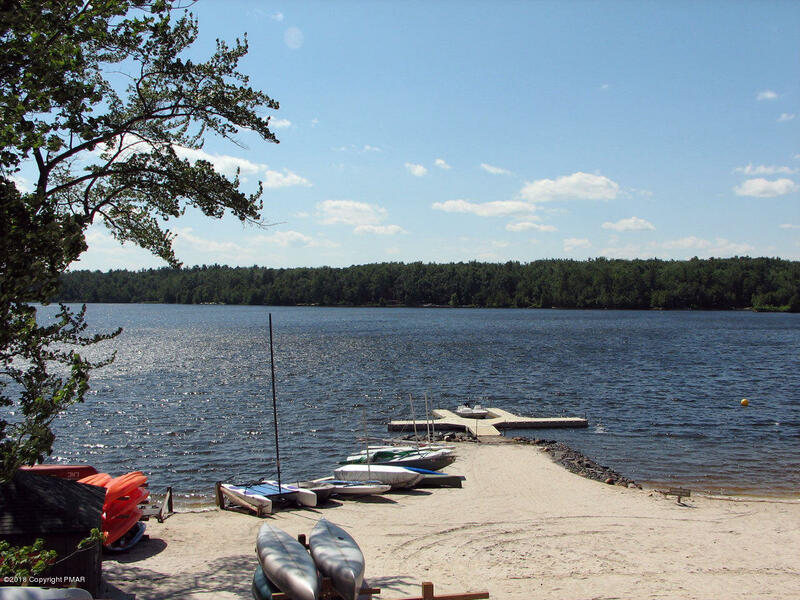 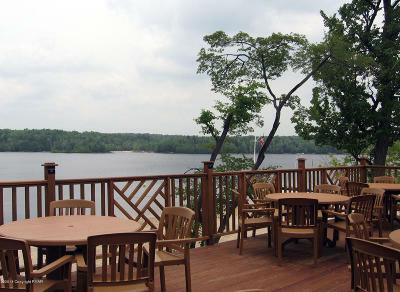 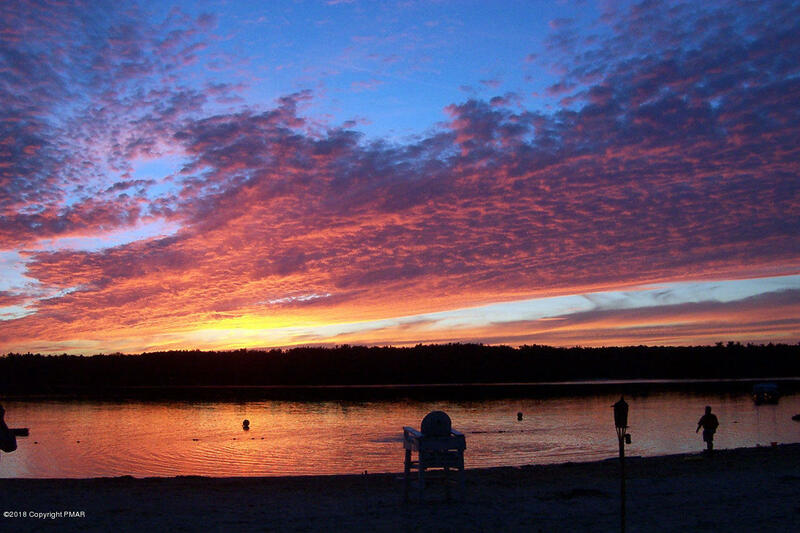 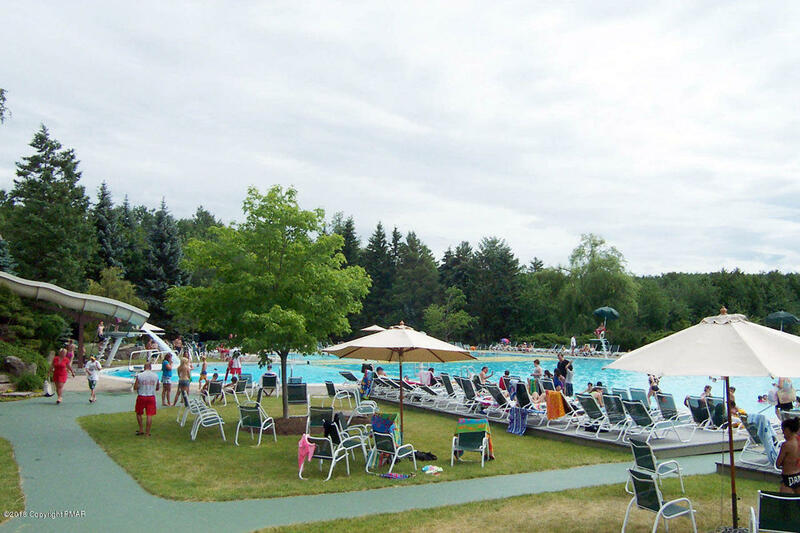 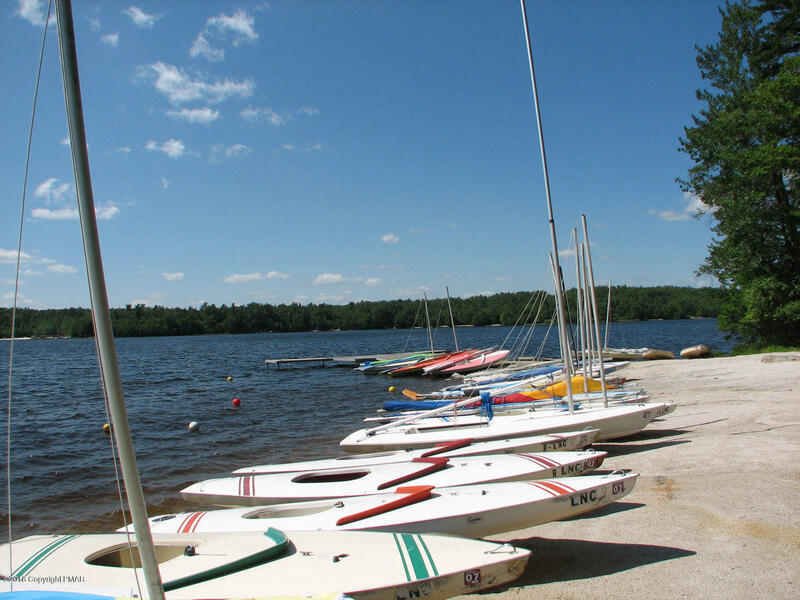 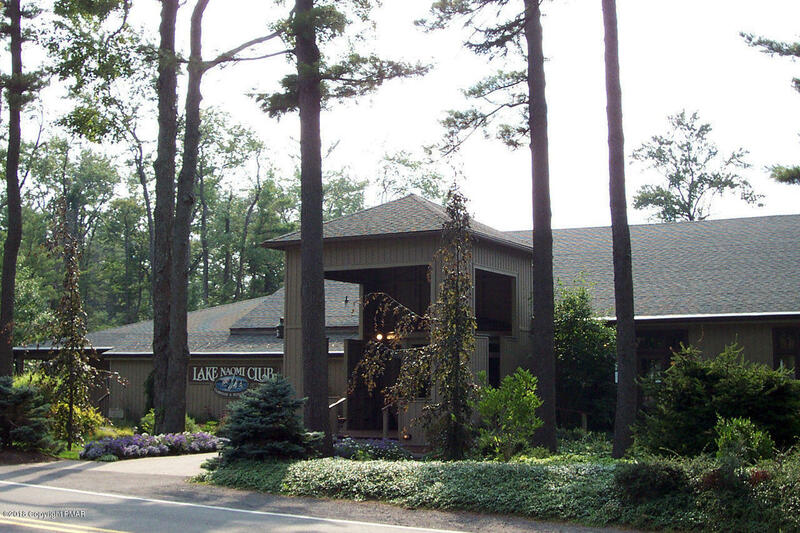 Lake Naomi Club is a premiere Pennsylvania Recreational Community located in the pristine Pocono Mountains of Northeastern Pennsylvania convenient to indoor water parks, ski slopes, outlet shopping, casino, and more!